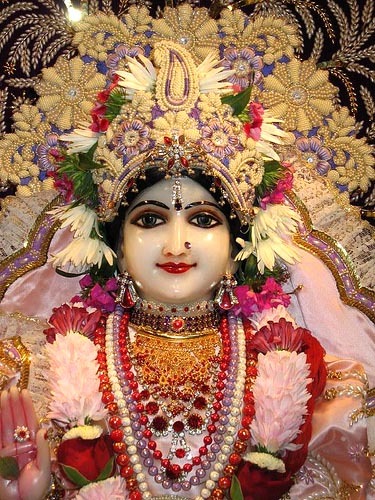 "Krsna is the energetic, and Radharani is the energy. Just like energy and energetic, you cannot separate. Fire and the heat you cannot separate. Wherever there is fire there is heat, and wherever there is heat there is fire. Similarly, wherever there is Krsna there is Radha. And wherever there is Radha there is Krsna. They are inseparable."